Likes: Works!!! :D, easily available! 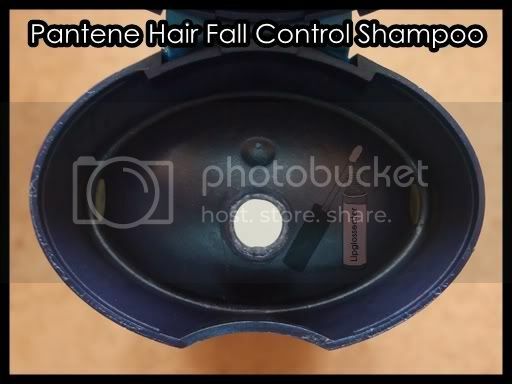 Reduces hair fall due to breakage. 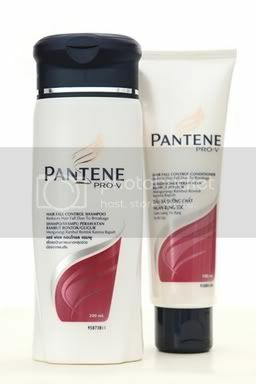 Pantene Pro-V formula nourishes the hair root and helps strengthen hair. The only thing i didn't like about this one is the scent. The honeydew melon scent gets a little sickly sweet after awhile, so nowadays i rotate this with my other shampoos! 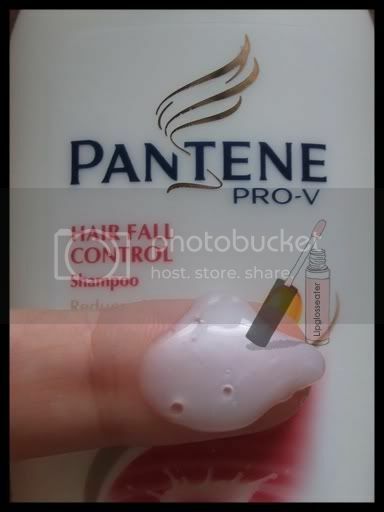 Credits: Product pic from Beautynomics.com. wow it really works??!!! 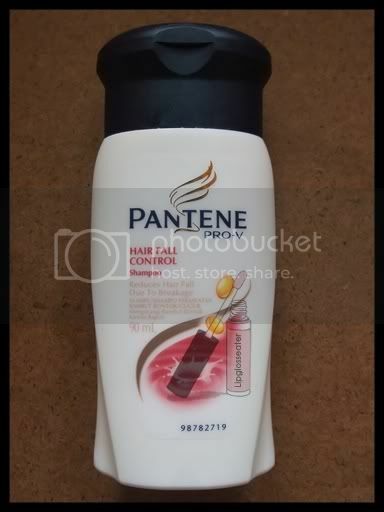 I am worried that i might go bald soon too since I have to also wash hair daily, most of the times even 2x a day!!!! I don't think they sell this here but I'll have to remember this the next time I visit Asia! My hair could definitely use some help, I always seem to shed a lot.